There are a ridiculous amount of WordPress plugins available – over 50,000 by some estimates without factoring the ones that are being added every day. It’s hardly surprising given that WordPress now takes up around 32% of the internet, so optimizing your site may seem like a daunting prospect. It can take a very long time to find the right plugin: searching for one that suits your site, installing it, figuring out how to use it, finding out it’s not fit for purpose, then going back on the search. Let’s start with the most obvious. This free statistical tool is very important to understanding your website’s traffic. Whether it’s for a personal or professional site, it is important to understand your visitors to see how well you’re doing. Google Analytics by MonsterInsights allows you to see your stats in real time, including downloads, links, and performance. It’s invaluable for business websites as you can also track your popularity, conversions, and orders, as well as tracking how successful ads are. It’s incredibly user-friendly and if you already have a google account you need only use your existing login. Jetpack is a package of various features which are designed to keep your performance and security at its best. It will help you optimize the images and appearance of your website to create better traffic, which you can track, as well as the ways in which people are interacting with your content. For businesses, it can be very useful as it will help to distribute your site to search engines and publicize your site to a wider audience. Crucially it has a feature which will protect your website, checking for issues every five minutes. This plugin is very important to protect your site from spam. The team behind it (also behind WordPress itself) use algorithms to check comments against a web database. You can interact with it and add to the database if you feel that some of the comments that turn up on your site might be spam. The plugin also generates a report so you can go through what it has filtered, giving you the option to block particular users. Within this report, you can see whether there are hidden or misleading links in comments. A very useful tool for anyone looking to migrate their content or pages. Essentially it will help clean up broken or redundant links and, as the name suggests, forward visitors to their new location. It will help you to track the 404 errors which can make a website seem unprofessional. It’s a simple interface and as a big bonus, it’s completely free without any annoying requests to upgrade to a premium version. When you have installed this plugin it will search your websites for broken links and notify you. This is especially useful if you have a large website and don’t want to spend hours trying to plug the gaps. Once BLC has identified which links are broken, you can either edit them to make them work or unlink them if they are embedded. It is a fully customizable plugin with filters that you can tailor to your needs if you want to do something special. All in One Schema is a valuable tool in getting your website noticed by search engines. It offers a summary of your page to search engines, targeting the most important messages and information your website wants to give. Ultimately it will help you to rank much higher in search results without having to spend lots of time on SEO. Once you’ve got it set up it can generate reports on your Click-through-rate and will ensure, if you’re promoting your site through Facebook, that it displays the appropriate information. Google XML Sitemaps is an invaluable tool for improving your sites SEO. The sitemaps created by the plugin work to make your site appear higher in the rankings in search engine indexes. 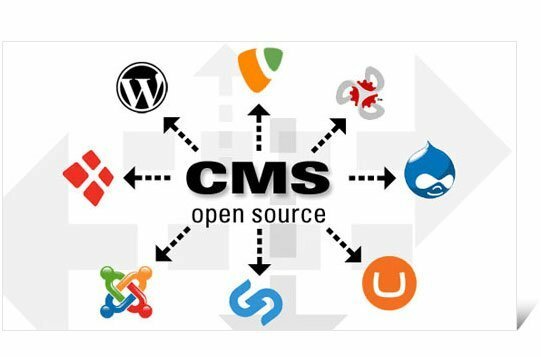 It displays the complete structure of your site to web crawlers so that it can be effectively retrieved. 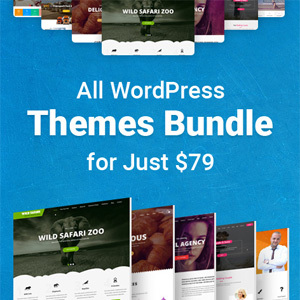 It has been a mainstay of WordPress for over 9 years, and best of all it’s totally free with no hidden costs. Once you load it up, you’ll see why it’s been rated as the best WordPress plugin. This plugin shouldn’t need too much explaining…it helps you disable comments. Sometimes WordPress interfaces can be a little involved, and trying to ensure that comments are disabled for a site that is not appropriate for them is like trying to play whack-a-mole. Disable Comments cuts right through that and applies a global setting to your website. W3 is an excellent way to improve both your SEO and how the user can interact with your site. It optimizes your performance and the page speed. Your graphics and content will render quicker allowing the user to browse your site at speed and reducing load time. It also optimizes your page for mobile, making the site accessible from any device and ensuring your users return time and time again. 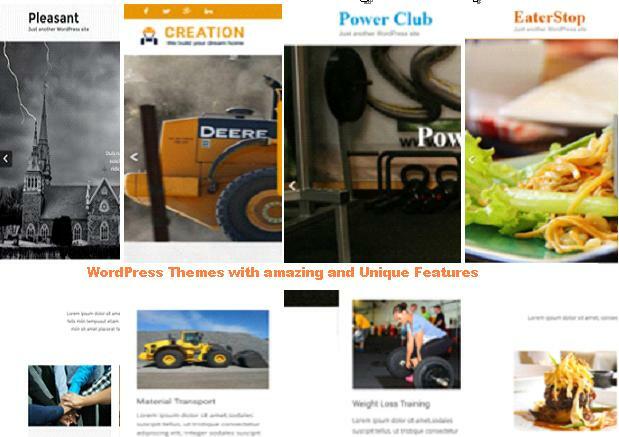 This is a plugin that is excellent for those using WordPress to display images. For photographers and artists it can be draining on your page to have high-resolution images and photos, and for business, you want to be able to display quality images without sacrificing usability. WP Smush Pro will take your images, compress them and optimize them for your site. Importantly this will save storage and ensure that your pages load faster. It has the option to scale up or down your images once you’ve uploaded them and can handle images which take up to 32MB of storage. Chloe Bennet is a content writer and proofreader at OXEssays with years of experience. Chloe has a degree in Psychology and enjoys writing about latest tech trends.